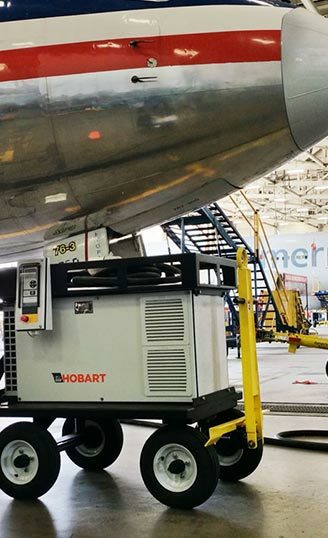 Aviation Ground Equipment Corp authorized distributor for Hobart Ground Power & Trilectron.- Aviation Ground Equipment Corp.
We are engineers, distributors, contractors and professionals. 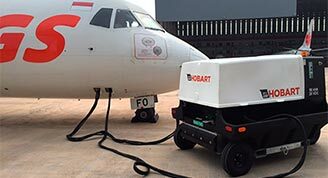 The industry’s finest Ground Support Equipment Distributor and Manufacturer, serving the Commercial and Military Aviation Industry for over 32 years. Our Veteran Owned small business was founded in 1984 by experts in the ground support equipment industry. We proudly serve Commercial and Military Aviation. 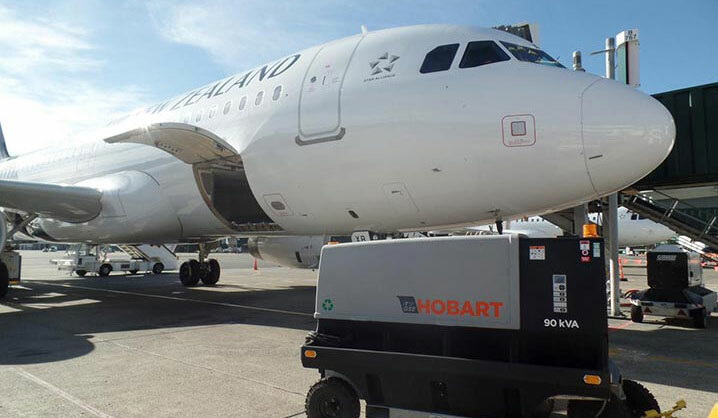 Aviation Ground Equipment Corp is a leading distributor of Hobart Ground Power and ground support equipment. For us, it is all about servicing our customers and helping you select the best equipment for your needs. We stand by our products and will always answer all of your questions. 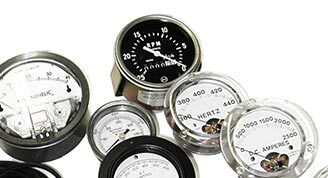 Our goal is to make your buying experience a great one by providing you with the best quality products on the market, at competitive prices in a timely fashion. Distribution Made Easy is what it’s all about! 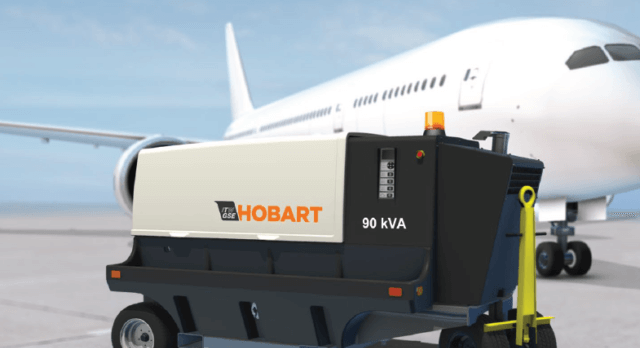 Authorized distributor of the industry’s finest Hobart products. 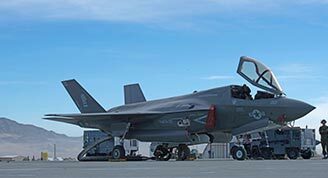 We proudly serve and support Military Aviation.